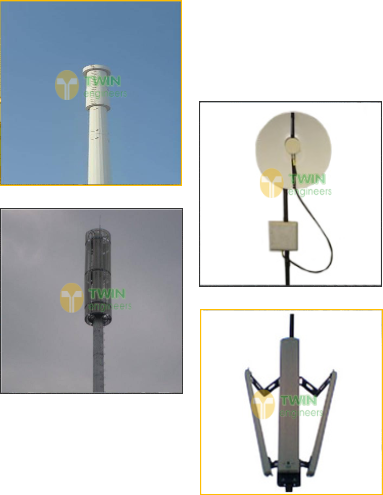 Twin Engineers has developed as highly reputed manufacturer and exporter of varieties of world-class antennas under brand name of “Twin antennas” for Telecom, WIFI, 4G LTE, WIMAX, wireless automation & broadcast applications. Twin Engineers aspire to be a global organization in design, development and manufacturing of Antenna products for telecommunication industry. We aim to achieve this through providing cost - effective solutions to our customers and responding to their needs.